Welcome to Brookside Home Care. Thank you for visiting our website. 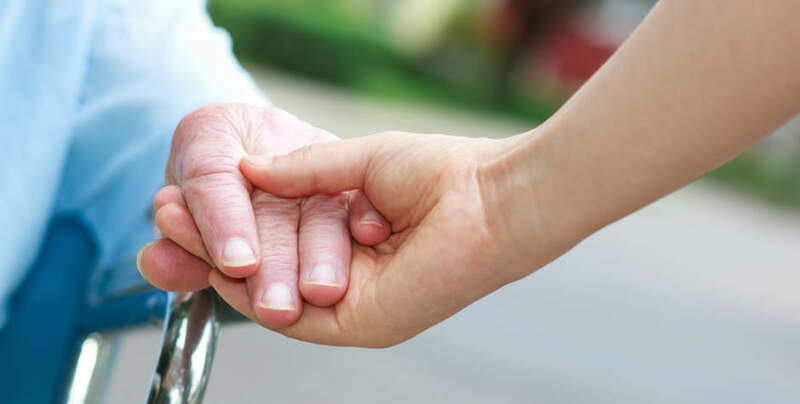 Learn MoreBrookside Home Care provides personal care and companion caregivers to Nassau County in Long Island, NY including Rockville Centre, Garden City, Oceanside, Merrick, Bellmore, East Meadow, Hempstead and more. We also provide services to western Suffolk County and Queens. Give us a call for a no-obligations assessment of your elder care needs. Click to call: (516) 593-5969. As a free service to our community, we provide an “in home assessment” for individuals considering home care. All agencies are not created equal. When looking for a home care agency it’s important to find one that is reliable. We are Licensed, Bonded and Insured. We employ only the most skilled and compassionate caregivers. You will have peace of mind knowing your loved ones are receiving the best possible care. Brookside Home Care provides specialized care programs for individuals with Alzheimer’s, Parkinson’s and related dementia. 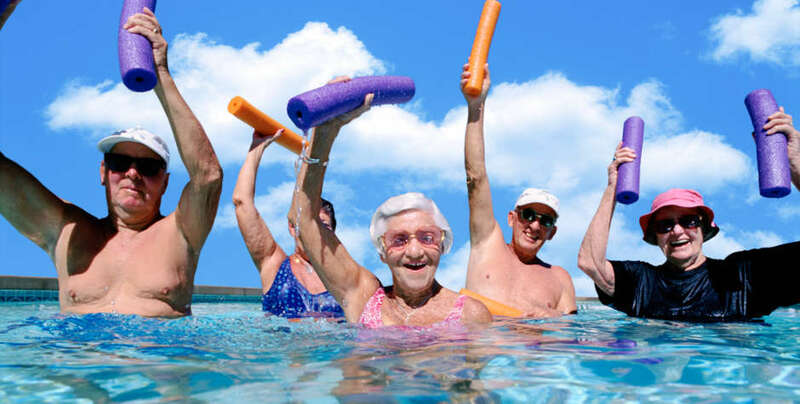 Why Choose Brookside Home Care? 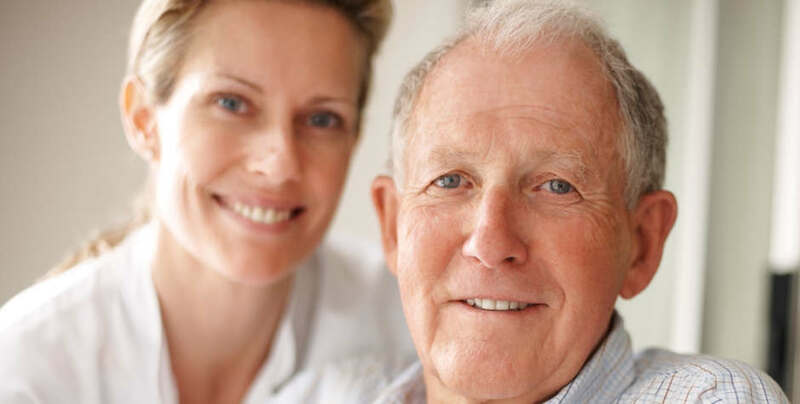 We are a local, customer-focused agency of professionals and trained caregivers providing non-medical home care services to residents of Long Island. We also provide specialty care services for those with Alzheimer’s and related dementia, Parkinson’s and Aphasia. We match clients with caregivers based on important criteria including skill set, personality and overall chemistry. All caregivers are employed by our agency. We take care of all Federal and NY State taxes, regulations and related employment fees. Multiple service options including hourly care, live in care, specialty care and more. Use Our Flexible Services Anytime, Anywhere!